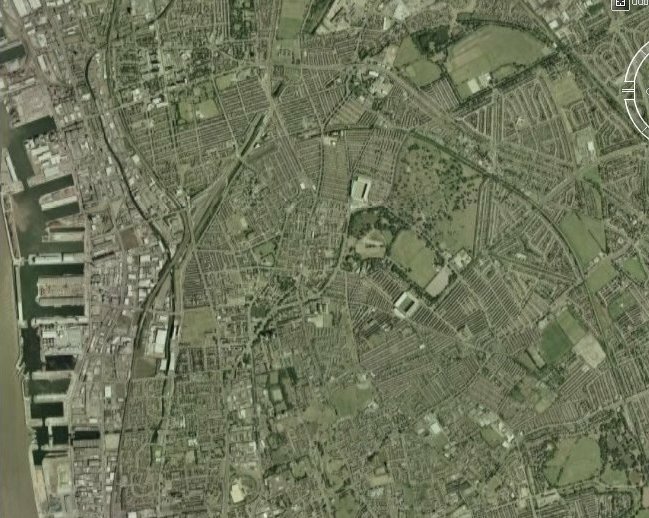 Take an aerial tour around Anfield. (requires Google Earth). 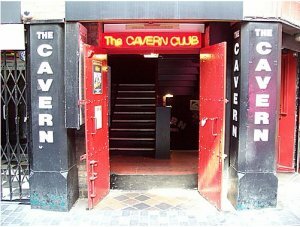 The Cavern Club is a rock and roll club where Brian Epstein was introduced to the Beatles on 9 November 1961. The club opened on January 16, 1957. 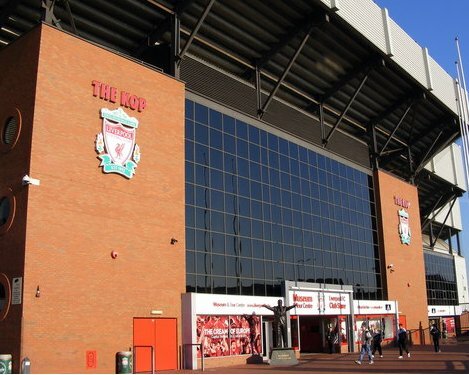 Email us to recommend any local attractions near to Anfield and we will list them here. 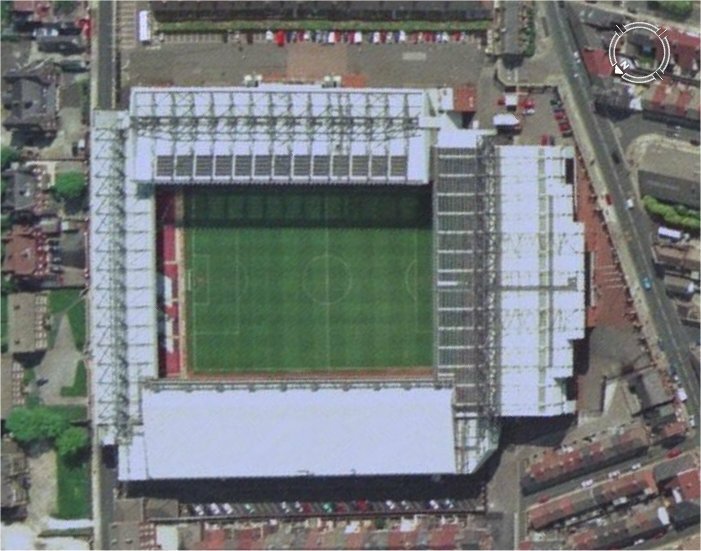 The Arkles on Anfield Road and the Sandon are recommended pubs near the ground. Away fans are usually expected to hide their colours. 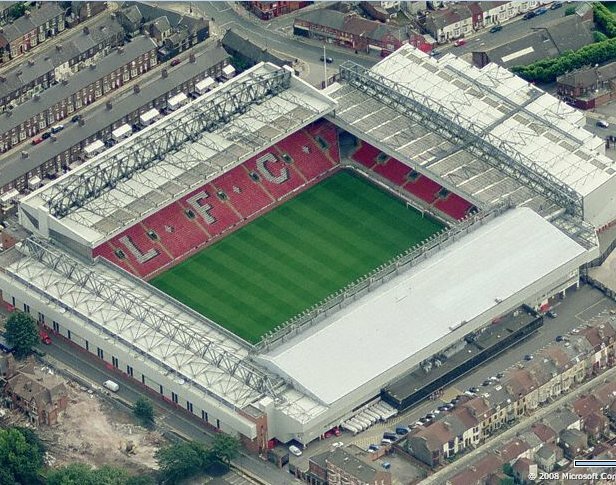 Email us to recommend any pubs and restaurants near to Anfield and we will list them here.